Today, NASA tested a 3D-printed turbopump, one that was put together with 45 percent fewer parts than pumps made any other way. 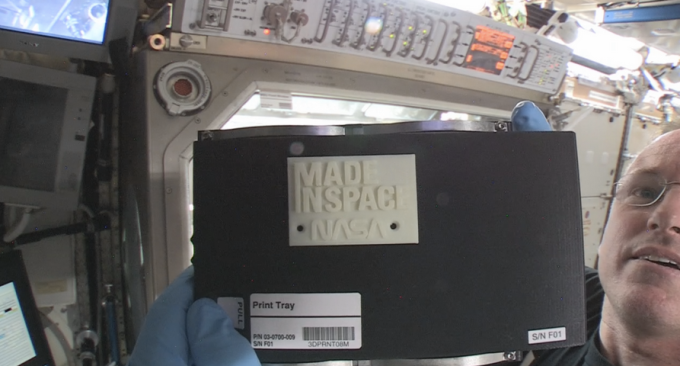 This obviously saves time and money, but come on…NASA is slowly 3D printing an entire freaking rocket. That’s cool. NASA referred to the rocket turbopump as “one of the most complex, 3D-printed rocket engine parts ever made.” It went through about 15 different tests to simulate the kind of force and environment 35,000 of rocket thrust would cause. Its turbine generates 2,000 horsepower, roughly twice the horsepower of a NASCAR engine.